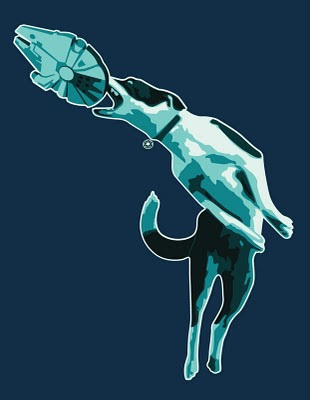 this is the new t shirt which shows the dog catching a flying disc which indicates and gives a message of training a dog. I always appreciate all of your works.And this one is also awesome as usual. I just loved it..I like the creative thinking of them who think of it..I always appreciate all of your works.And this one is also awesome as usual. 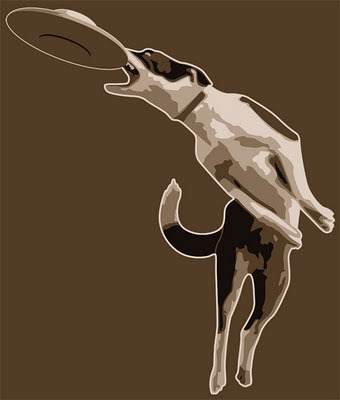 A frisbee can be known as flyinf disk also..Generally this is played with the pets.. 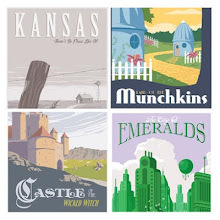 It's really fun to read this blog..I just loved it..I like the creative thinking of them who think of it..Thanks.. Very cool lens, the dogs that can do this have always fascinated me. They are amazing. Good read on the history of disc catching! 5* Lens! What have you done with a doggy? ))))) You have a rich fantasy! haha i like the dog effect and the colors also, seems like change objects with photoshop have become a funny way to edit pictures. gucci outlet store Damn, this group of Y monkeys, do not give a little color to die, it seems they did not play last time it hurt. I like the NFL football game never end, but I know what I like team can't get the champion. I'm very disappointed. Tee Fury shirt going up at midnight TONIGHT!